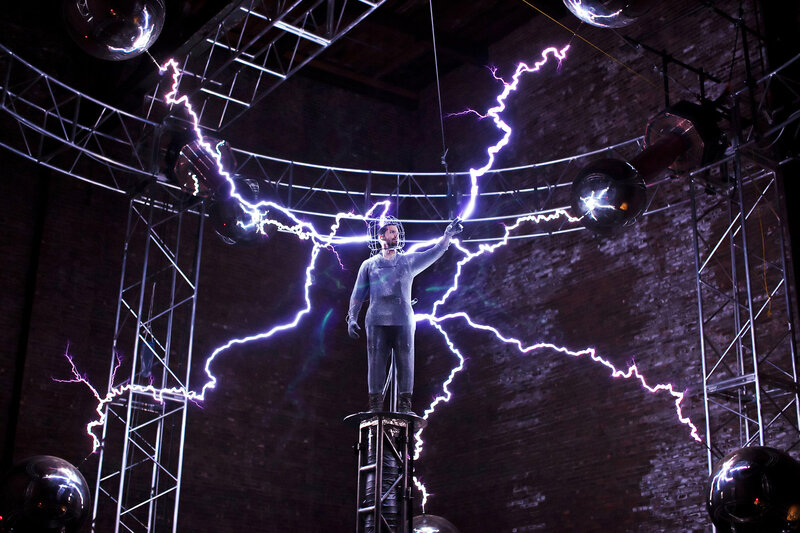 Intel wanted to include the Ultrabook product as an interactive element during an event featuring David Blaine electrified with 1 million volts via artificial lightening bolt generating Tesla coils. 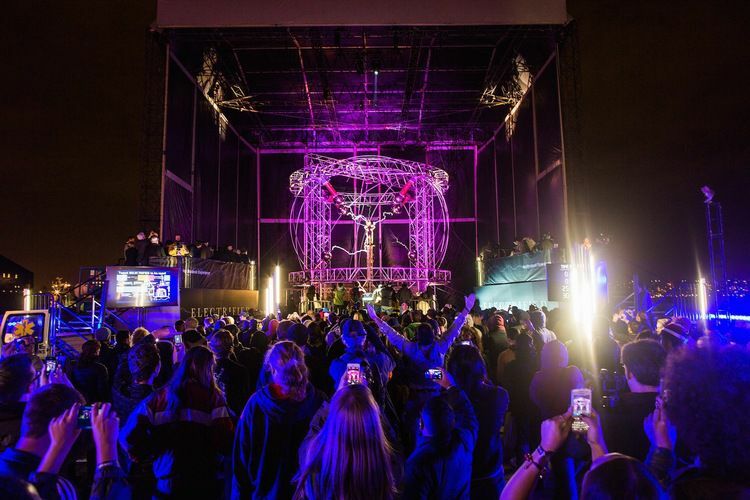 We wrote interactive software so that anyone could interact with the musically tuned Tesla coils using Intel’s Ultrabook. We designed the software so that it could be operated by anyone, of any age & background. It was deployed not only onsite at pier 54 in New York, but in remote sites in London, Beijing, Sydney, & Tokyo. Our software was the sole link between the client’s product and the installation. It was featured on Good Morning America and The Today Show, and generated an international social media buzz with millions of impressions over 72+ hours.